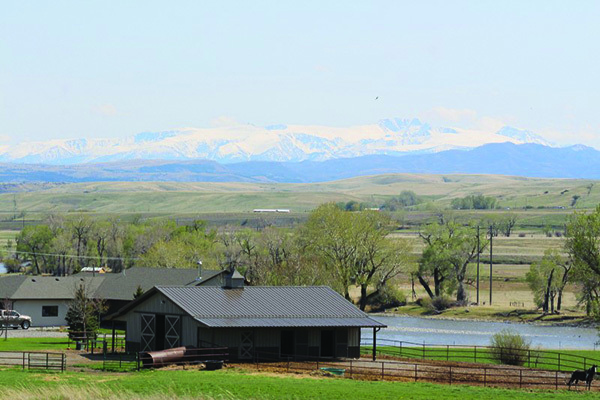 A blue ribbon is simply a symbol of high quality; and its connotation in America, and in the world of rivers and ranches is particularly significant in Montana. 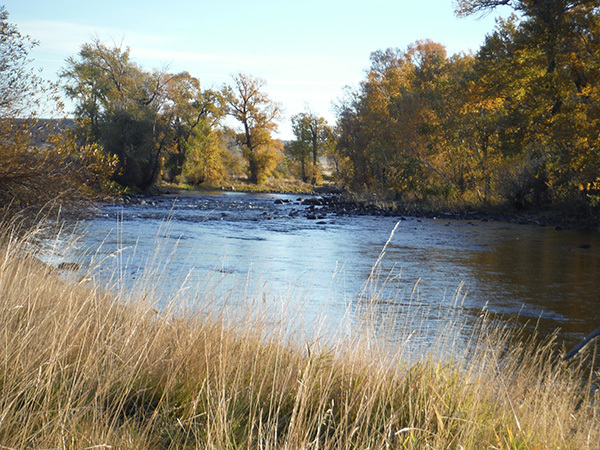 Rivers in the Treasure State are “blue ribbon” literally and subjectively, and they create a class of ranch a cut above all others. 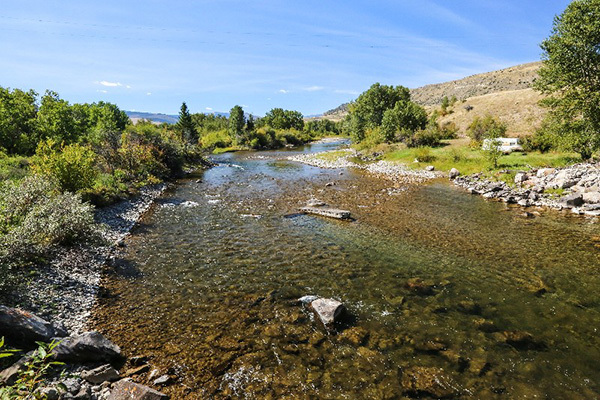 Blue ribbon rivers give birth to blue ribbon ranches. Boulder River Paradise, 81.1+/- acres with 1/2 mile on one side of the Boulder River, four ponds and spectacular views of the Boulder Valley. $1.31M. Sam’s Big Spring Creek. 500+/- acre ranch in the shadows of the Snowy Mountains on Big Spring Creek. $5M. Tillinghast Ranch — Belt, 325 acres. This idyllic ranch is a sportsman’s paradise. 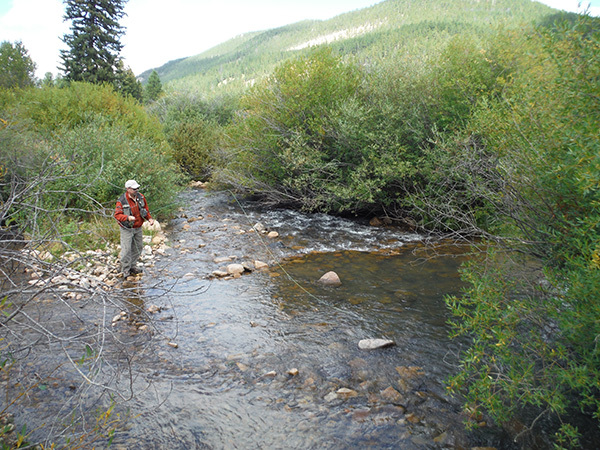 A trout-filled stream, lush meadows, and forests offer excellent fishing and hunting adventures. $1.2M. Rockin’ DK Ranch — Victor, 181 acres. 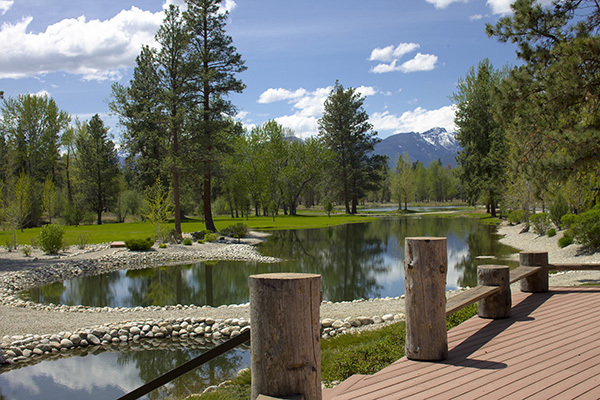 Located on the beautiful Bitterroot River with a network of landscaped ponds and waterways in one of Montana’s favorite scenic valleys. $7.9M. River to Ridges Ranch — Absarokee, 1,298 acres along a beautiful 172-mile stretch of the Stillwater River. $1.9M.